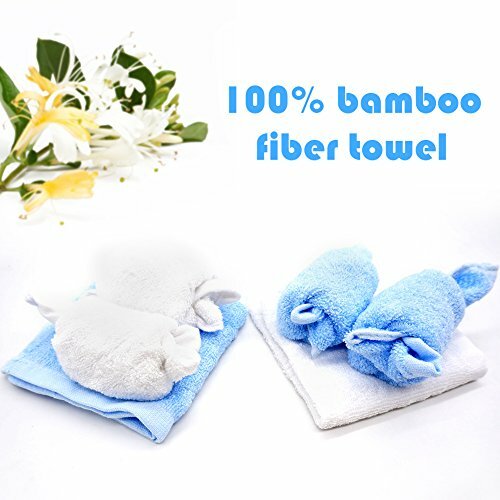 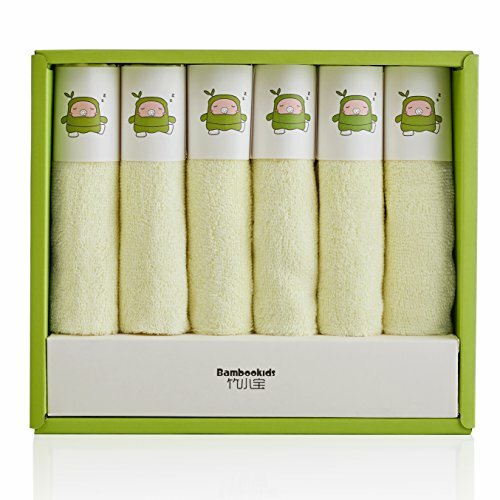 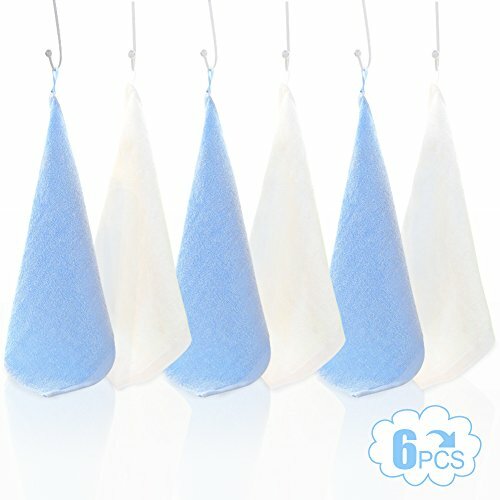 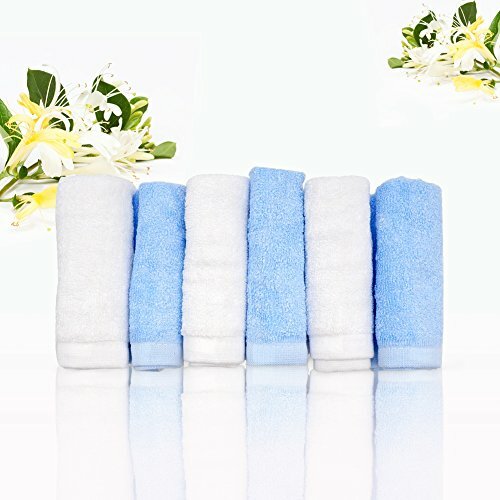 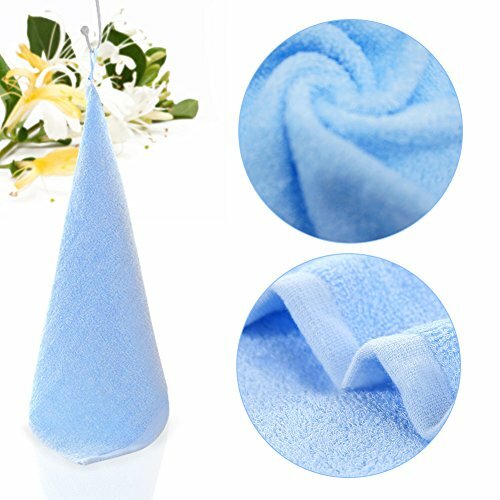 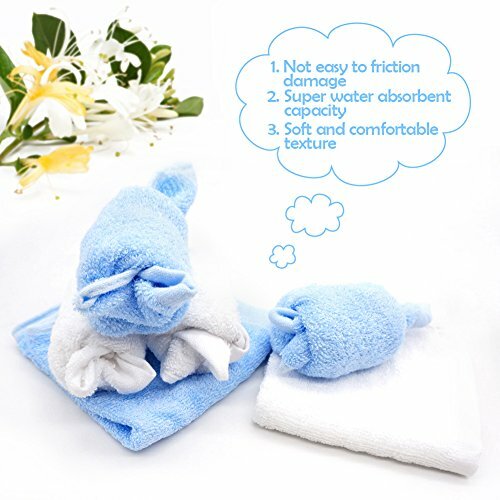 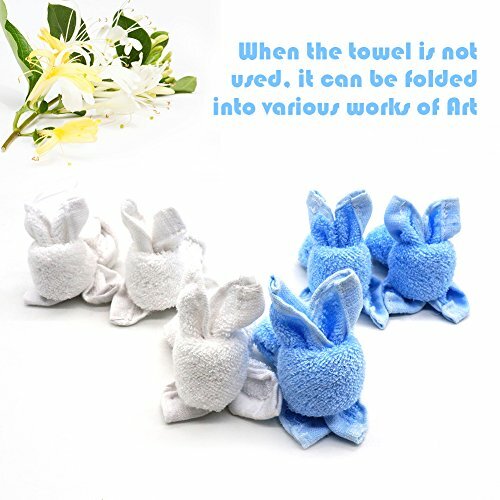 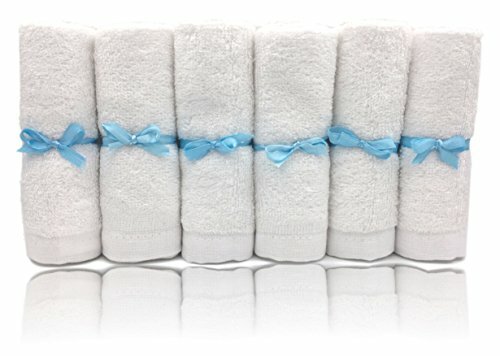 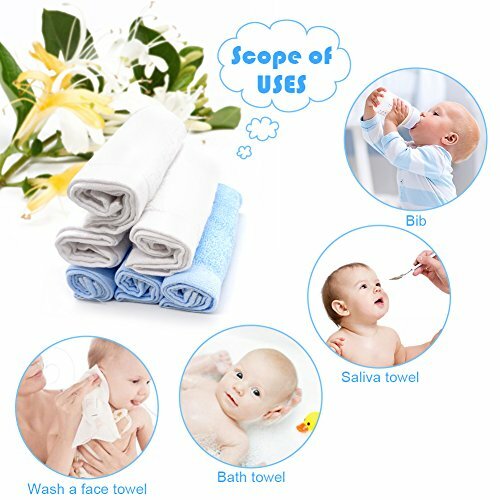 Lifecolor Organic Bamboo Baby Washcloths Ultra Soft Absorbent Towels for Baby's Sensitive Skin,10”x10” Baby Gift Set(6-pack) ~ baby bathing & skin care ~ Bajby.com - is the leading kids clothes, toddlers clothes and baby clothes store. 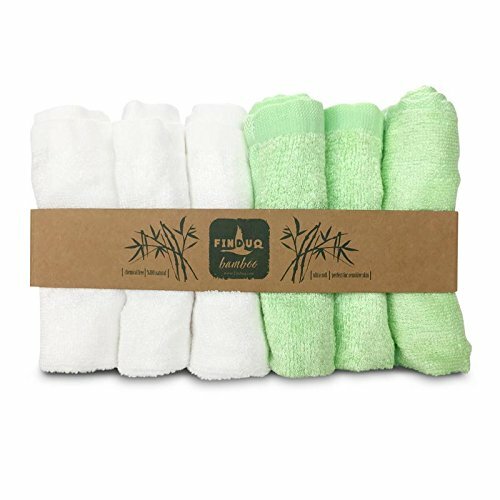 Lifecolor's 6 count washcloths are an essential item for every parents looking for a soft material to use on their lovely baby. 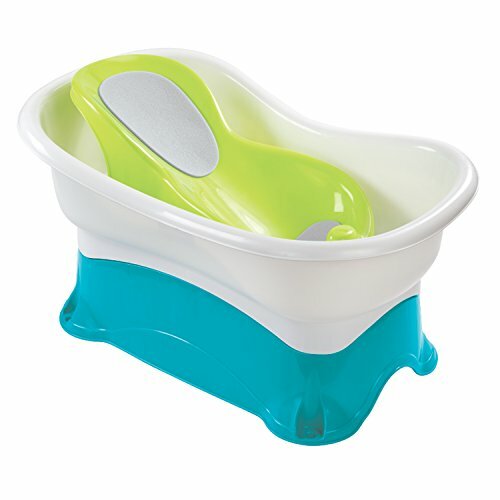 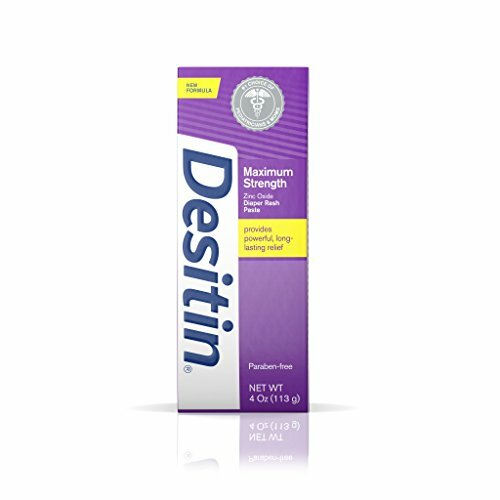 Perfect for bath time, drooling or teething, self-feeding toddlers, wiping split milk or cleaning your baby on-the-go. 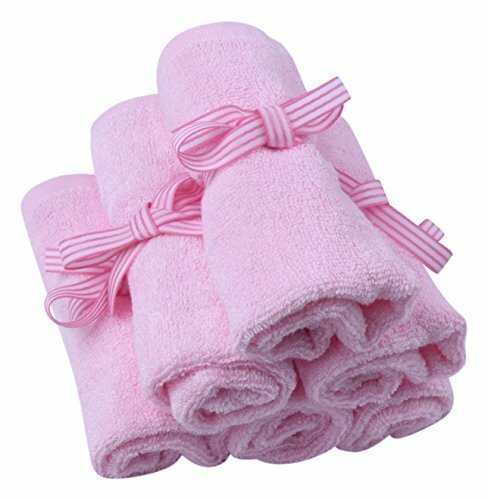 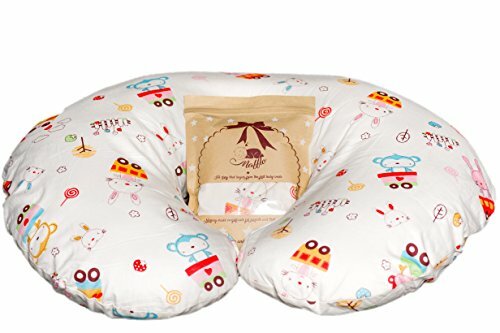 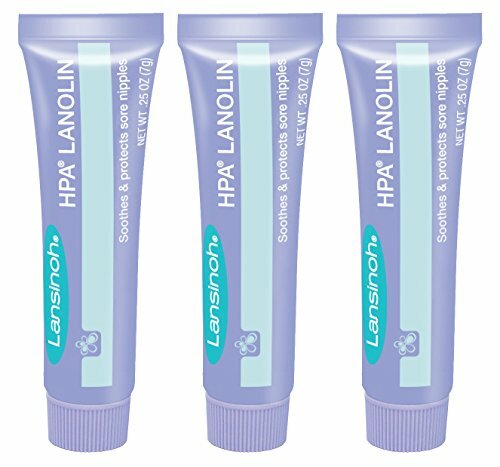 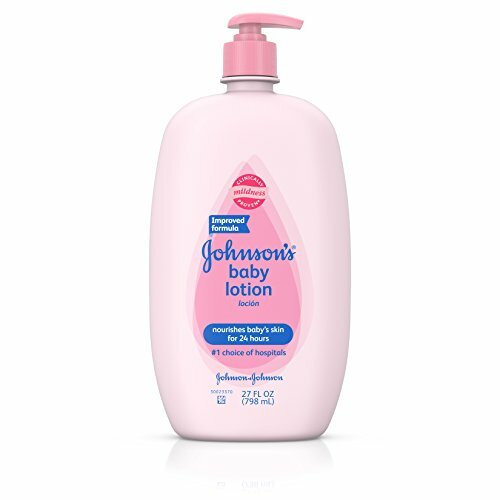 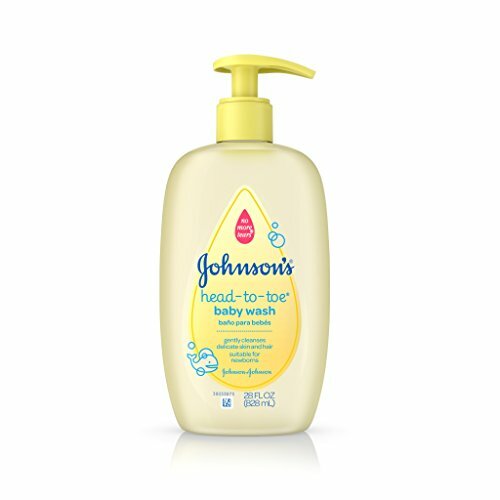 They are soft and perfect for baby's tender skin yet durable enough to withstand many wash cycles. 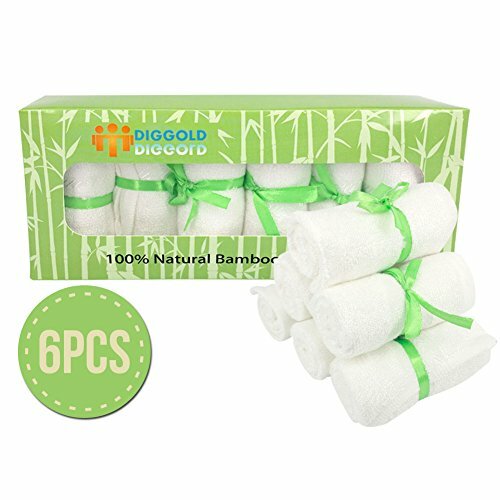 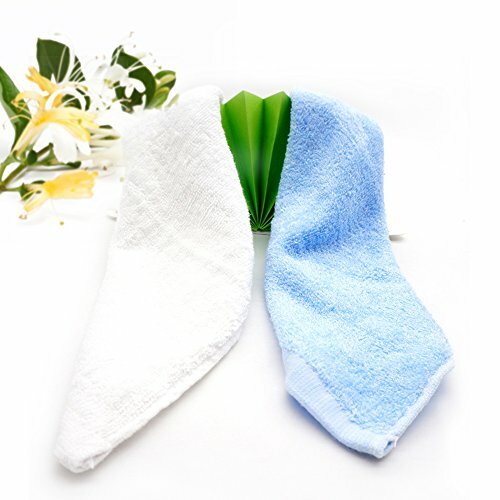 The feature of bamboo fiber: Well inhibitory effects on the bacteria - lifecolor bamboo baby washcloth will not smelly, can prevent mites very effectively.Soft and comfortable - soft hand-feel, and very good water imbibition, air permeability and softness.Green natural - No pesticide residues, it is harmless to human body and skin.